Want the Best Magnesium Supplement? Click Here Now! Best Magnesium Complex Available, contains Magnesium-L-Threonate, Magnesium Glycinate and Magnesium Taurate. 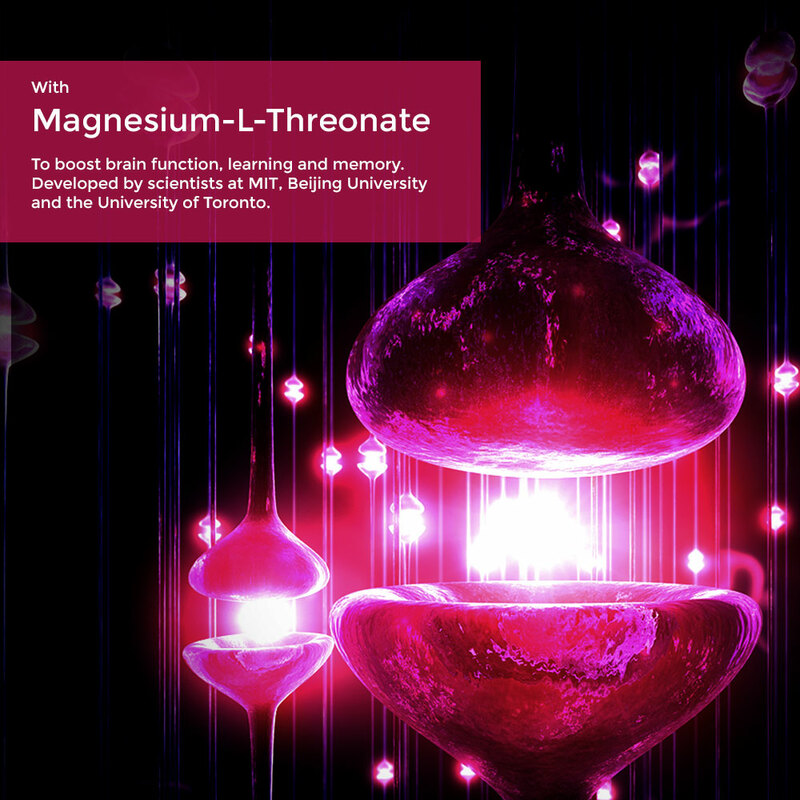 Magnesium-L-Threonate is specially designed to raise brain levels of magnesium to boost learning and memory. Magnesium Glycinate is the most absorbable form of magnesium to prevent low body magnesium levels. Magnesium Taurate acts on GABA receptors in the nervous system to calm nerves and help with sleep. 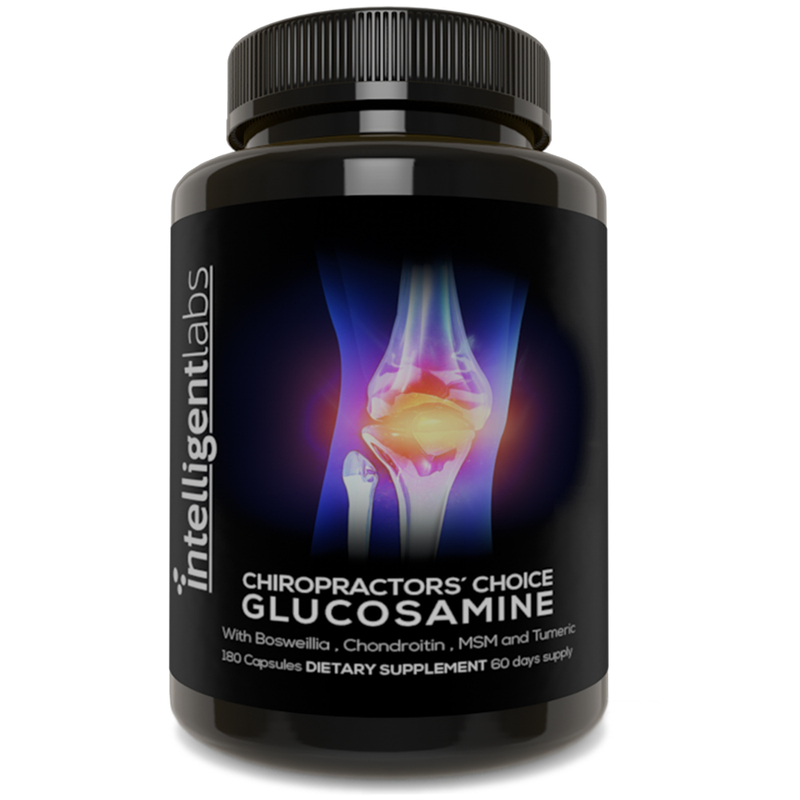 Also specially formulated to help with exercise recovery and performance, migraines, heart and bone health. 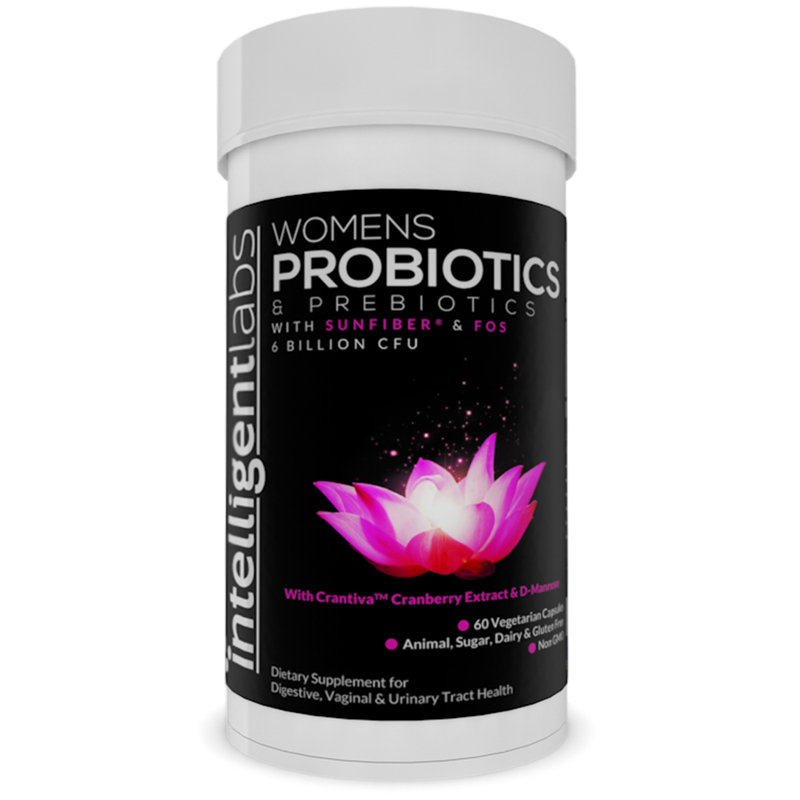 Each serving contains 1000mg of Magnesium-L-Threonate, 690mg of Magnesium Glycinate and 630 mg of Magnesium Taurate. When your order today you are also backed by our love it or 100% money back guarantee. If you don’t love our Magenhance simply return it for a full refund. We completely believe in our products because they work, and to prove that we remove any risk on your behalf! We have the 3rd party, independent, lab testing reports publically available, showing our product is exactly as described. Magnesium is an incredibly powerful nutrient. Your heart would stop pumping, your bones and teeth would crumble, and your immune system would not be able to fight off disease without magnesium. It balances the neurotransmitters in your brain to keep you feeling good, and improves your ability to learn and memorize. In fact it’s involved in over 600 biochemical reactions in your body. Only a small deficiency will reduce physical performance levels and make recovery times longer. Simply put it’s vital to keep you alive, to make you happy, and to allow you to reach your true potential. But, up to 80% of us don’t get enough magnesium in our diets. It’s been taken out of our water, our salt, and even our food contains a fraction of the magnesium content it would have had 30 – 40 years ago when the soils were richer in magnesium, and when fruit and vegetable grew slower so they had longer to absorb nutrients (today higher yielding varieties spend far shorter times in the soil!). Even the stress of our modern lifestyles and our exposure pollution leach our bodies of magnesium, so it’s hardly surprising so many people are magnesium deficient. That means to make sure you’re getting enough it’s so important to supplement, but it has to be with the highest quality magnesium supplements. Magnesium is vital for learning and memory. It works on the NMDA receptors to allow better connection between our neurons. However, virtually all magnesium supplements don’t actually raise brain magnesium levels, because they can’t pass the blood brain barrier, a protective membrane separating the blood of the body from the fluid of the brain. 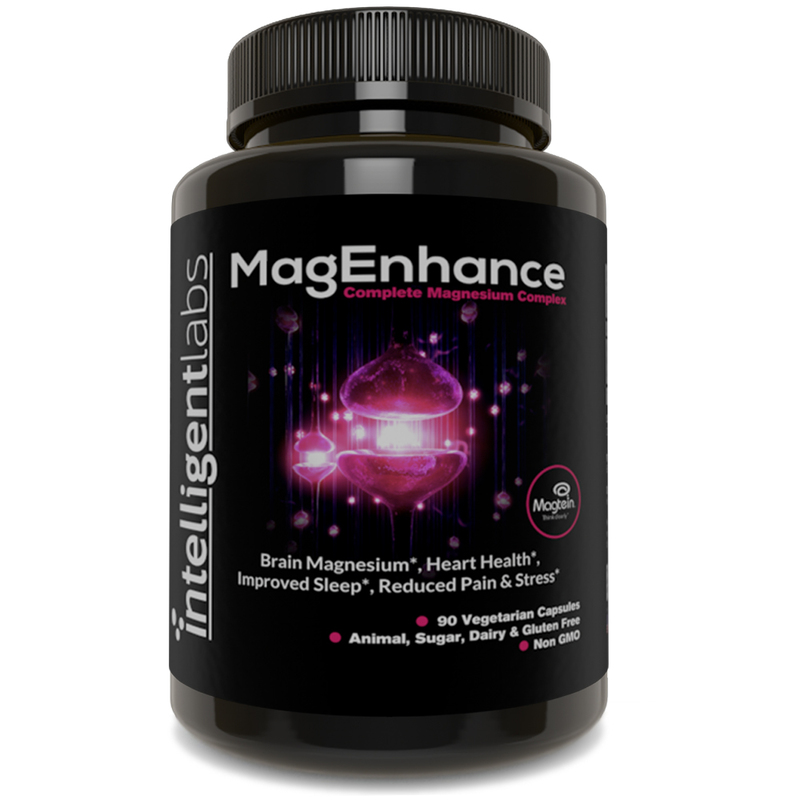 That was until scientists at MIT, Beijing University and the University of Toronto developed Magnesium-L-Threonate specifically to pass the blood brain barrier, and directly increase levels of magnesium in the brain. Magnesium-L-Threonate supercharges your learning potential, and is can also be effective for helping reduce migraines and headaches. Who doesn’t need a bit more sleep these days!? Magnesium Taurate is a mixture of magnesium and the amino acid Taurine. Both Magnesium and Taurine act on the GABA receptors in the central nervous system which are the receptors that tranquilliser drugs such as Valium also act on, however they do it completely naturally with no side effects. That means they can produce feelings of calm, relaxation and help with improving sleep. Magnesium-L-Threonate works on the brain, but the rest of the body still needs magnesium too! 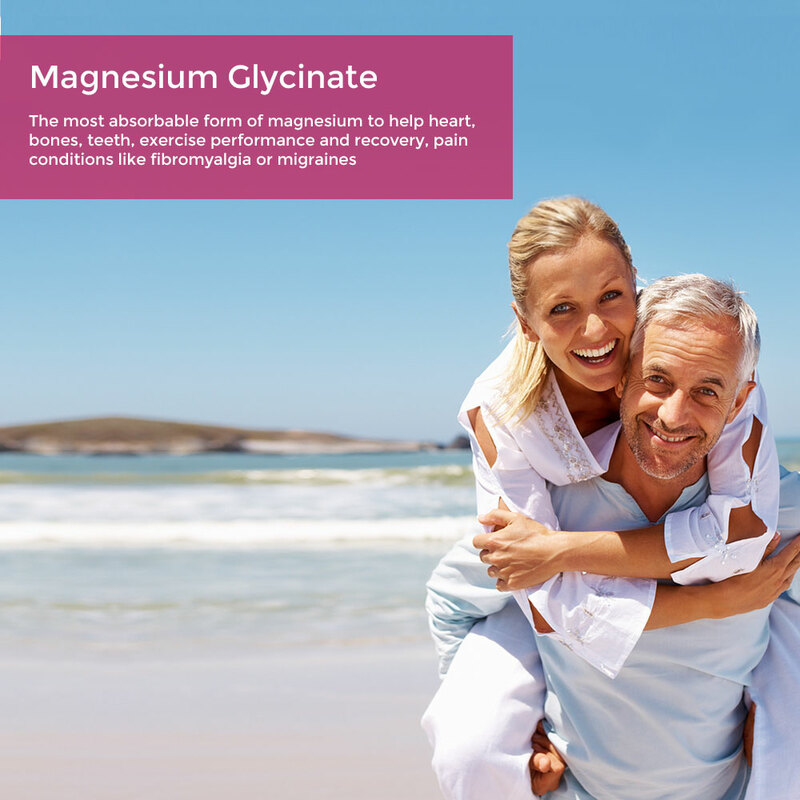 That why we use Magnesium Glycinate because it is the most absorbable form of magnesium available to ensure that we always have adequate amounts available for whatever the body needs it for. with no artificial fillers or additives to give maximum absorption, manufactured at an FDA registered GMP certified facility in the USA. Many companies use impure, non-active magnesium, with fillers or other additives. Our Third party testing certificates are also available for all our customers to see. Are there any side effects from taking magnesium? Magnesium is a very safe supplement to take, and any excess is easily excreted by the body in the urine and faeces. We only use the highest quality most absorbable forms of magnesium to keep any chance of side effect happening to an absolute minimum. However, when you first start taking magnesium and your body isn’t used to the higher doses it can have a laxative effect, which can cause a little diarrhoea or an upset stomach. b) Secondly start with one capsule a day, if it’s well tolerated, move up to 2 etc. This allows your body to get used to absorbing the magnesium gradually. If you do notice some symptoms stick at that dose for a few days (as long as it’s tolerable) and it should pass, if it doesn’t reduce the dosage again. c) If you do have symptoms that don’t go away after a few days you can spilt up your daily dosage into more serving, so one capsule with breakfast and 1 or 2 with dinner. 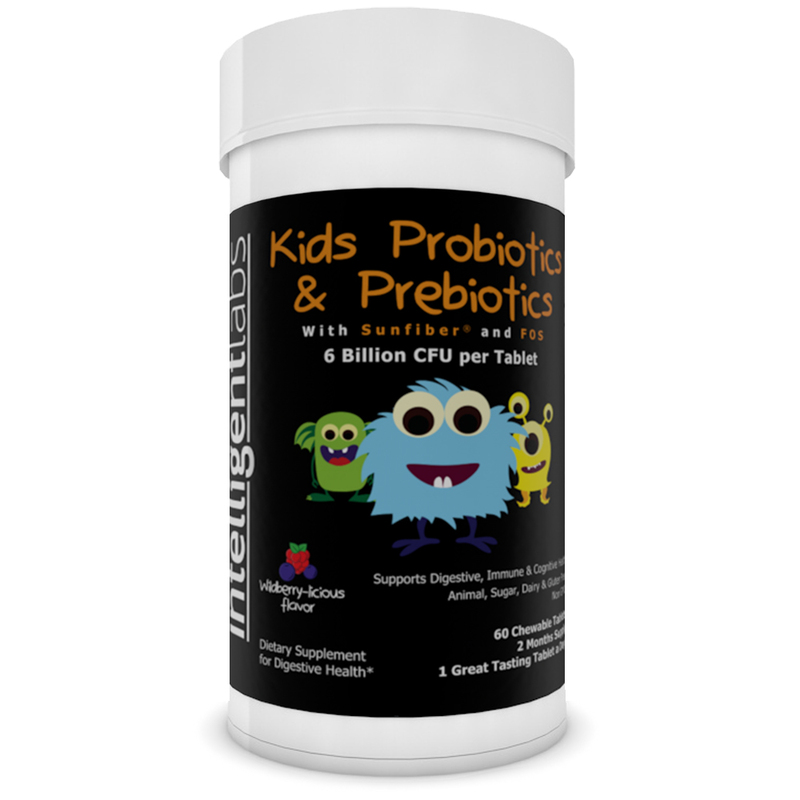 This will reduce the amount of magnesium passing through your digestive system at any one time. I get migraines can magnesium make them worse? Our Magnesium contains Magnesium-L-Threonate, which is specifically designed to raise levels of magnesium in the brain. This can help people who suffer from migraines or headaches, and is excellent for all aspects of brain health, learning and thinking clearly. However, in the first week or 2 because levels of magnesium are building up in the brain, it can occasionally cause mild headaches. This is completely normal and passes quickly, but it is also something to be aware of. The standard dosage is 3 capsules a day. This is sufficient to correct a magnesium deficiency and maintain healthy levels in the body to help all areas of your health. However, if you have more severe symptoms you need to treat, or you want to access the full learning/memory/executive performance enhancing abilities of Magnesium-L-Threonate, you can go up to 6 capsules a day, but please don’t exceed this!